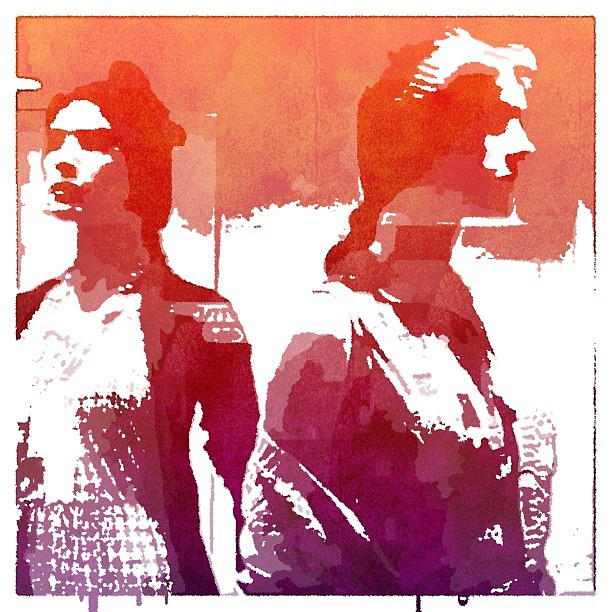 iPhoneography offers an easy way to slip a creative layer onto your life. All you need is an iPhone. You don't need a space like a studio or a workbench. No need to wait for paint and glue to dry. Your cat won't leave paw prints in your artwork. You won't need tools or materials like an easel, clay, wood, paints, guitar strings or yarn. No toxic ingredients. You don't need huge, uninterrupted blocks of time. All it takes is a few minutes here and there. You can even edit your iPhoneography on the go. On the bus. While you wait for something. Or in the comfort of your home. You don't need to have an idea to start with, you can simply look around you to see what catches your interest. The ease and convenience of having your creative tool in your pocket, packed all into your iPhone makes it so simple to get started and to build momentum. The photo above is a shot of the rusty wall of a pump house. Sunlit and with the shadows of pine trees cast onto it. When you start learning techniques for opening your eyes to your surroundings and becoming more aware of it, you'll find beauty, interest, small dreamscapes, visual poetry, humour, abstractions and human moments all around you. All you need to do is to see it and capture it with your iPhone. Find out more about building momentum and finding your own unique style for iPhoneography with one of my courses, take a look at our library of free resources or join Club Marmalade Moon to get all my new releases. A new, free course to boost your creativity and build creative momentum, begins this week! 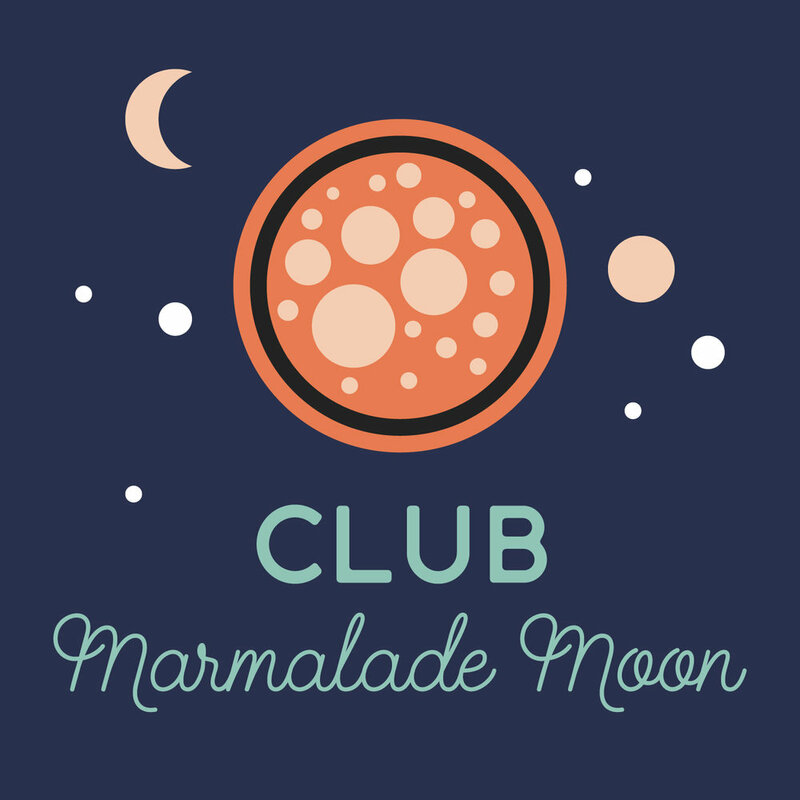 Members of Club Marmalade Moon will be getting this course for free! Every week I get questions from club members asking "how can I make time for creativity and how can I build creative momentum?" This class will help you break your creative time down into tiny managable pieces and get you started building momentum. This summer my new ecourse about iPhone Photography is released. The course will be about awakening your inner creative using the tool that you have in your pocket, and delivered in doable chunks for 6 weeks. But you need to get grounded in your creativity before you spend more time on expanding your creative life. This free course will get you ready for creative growth. To make it easy to succeed, the course will be delivered to you in 8 tiny, to-the-point, practical and bite-sized chunks, so that it's really easy for you to follow through and be successful. Creative Jumpstart is a free four week course, delivered to your inbox on Mondays and Fridays. In this course we'll work on a practical project that you can complete with pen and paper. Optionally document your creative process with a camera (any old camera will do, a mobile phone works great). This will be a time for you to spark your unique creativity and begin weaving creativity into your days. Well, it's like that here at Marmalade Moon too. When it's been quiet a while, no blog posts, not even any responses to comments, then I've been really busy. Helping to host the first Northern Light art & illustration workshop. 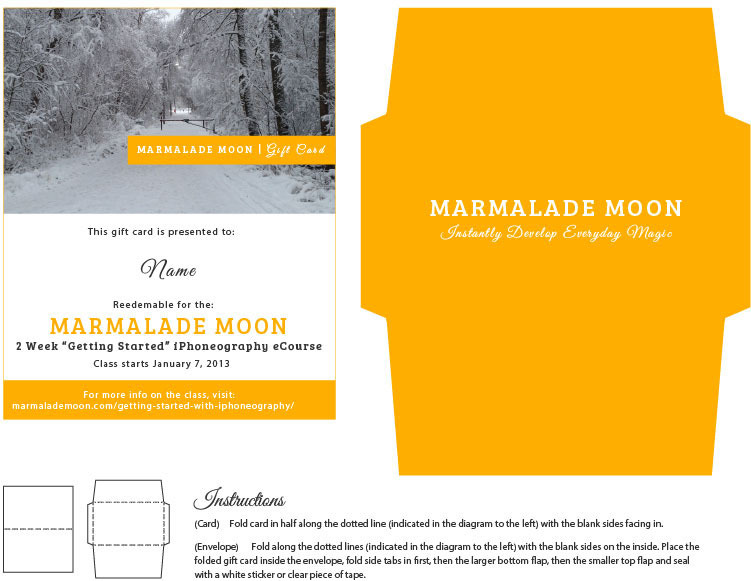 Tinkering with the layout of the Marmalade Moon website and making new illustrations and graphics for it. The layout is going to be responsive, so that it looks great both on a desktop computer and on mobile devices. Looking for a replacement for Instagram (to solve the Facegram = Facepalm situation). Standing at the air port, waiting for one of the teachers for the Northern Light workshop to arrive, I noticed an exhibition of Scandinavian Airlines aviation history and snapped a few photos. Have you had any unexpected pockets of creative time recently?